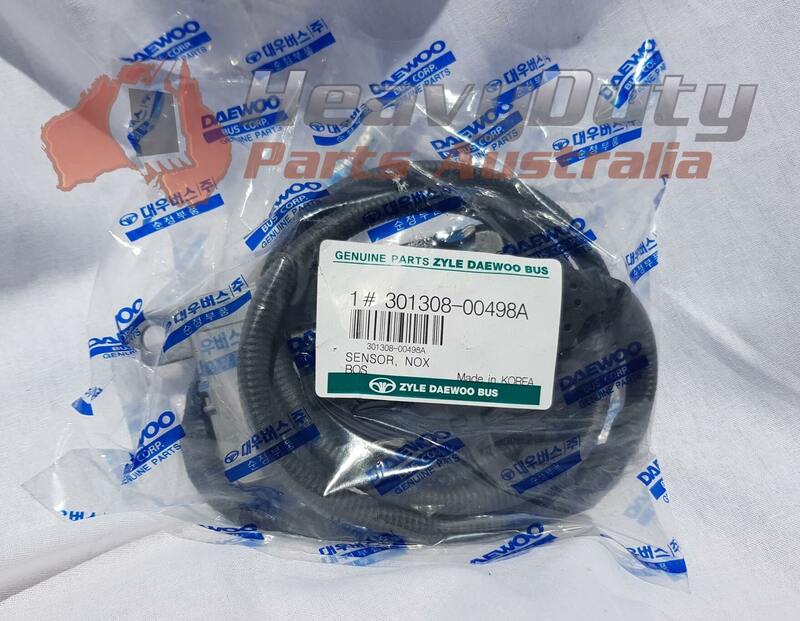 Supplied new genuine Daewoo Bus 301308-00498A Sensor, Nox. This Daewoo Bus 301308-00498A Sensor, Nox is to suit Daewoo Bus Euro 4 & Euro 5. We can supply many types of parts for Daewoo buses.